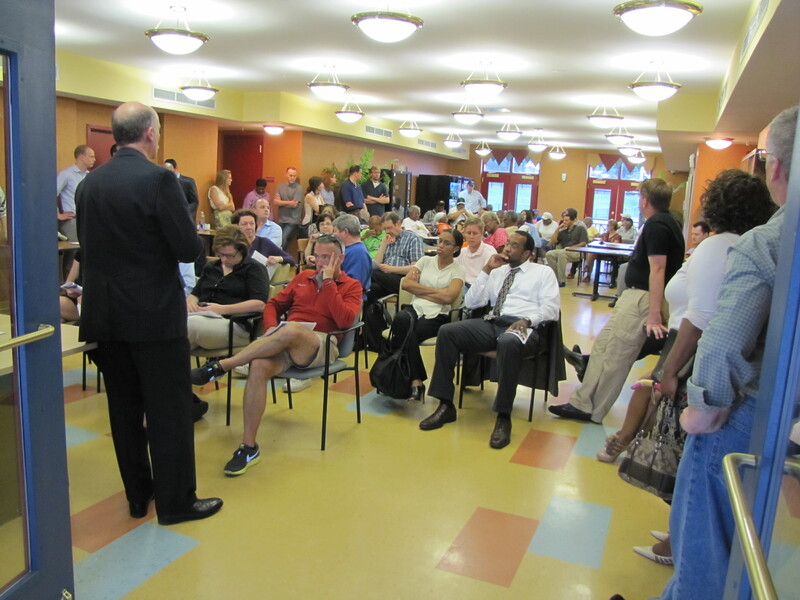 Councilmember and Redistricting Committee member Phil Mendelson announced the schedule for consideration and voting on the new DC redistricting plan to about 80 residents of Ward Six Monday night. 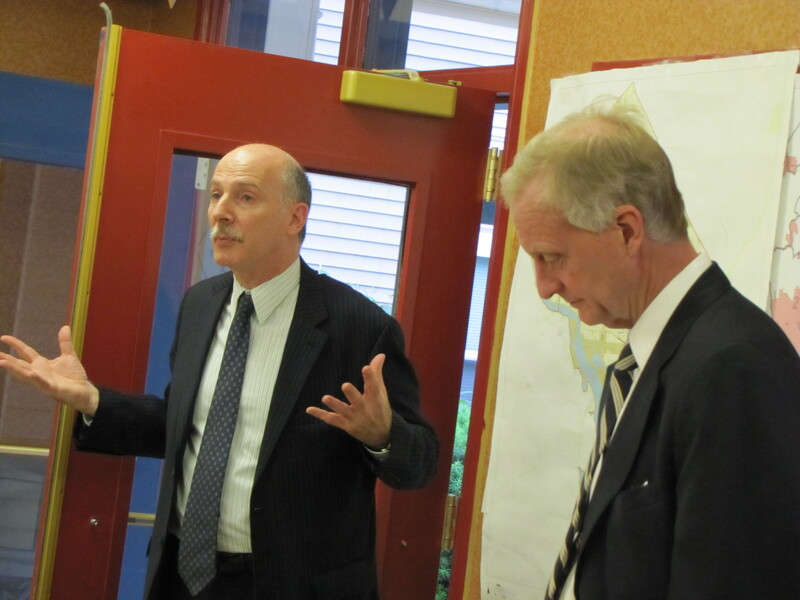 The Redistricting Committee is comprised of Councilmembers Michael Brown, Jack Evans and Phil Mendelson. Mendelson, for the most part, repeated remarks he has made before in other Ward Six redistricting meetings. He reiterated that the change is a change in political boundaries, with minimum effect on parking, no effect on school or historic districts, and no likely effect on city services. Despite the crowd’s adamant opposition to changes in Ward Six, Mendelson stated, that “east of the river has to be moved to west of the river,” that is, part of Ward 6 has to become part of Ward 8. 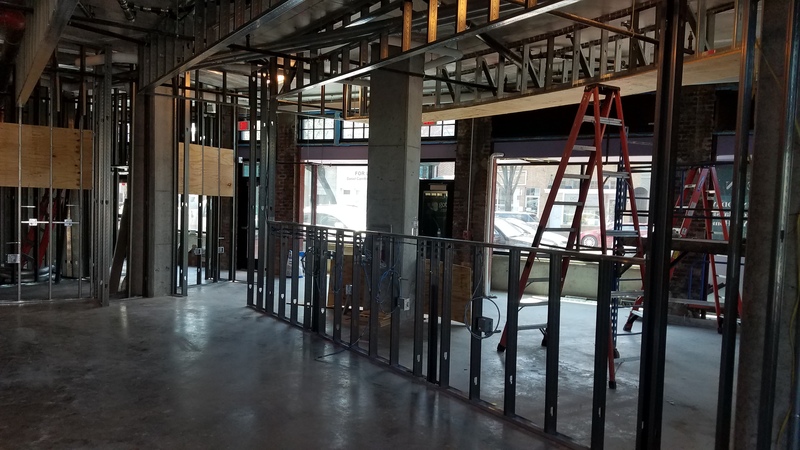 The options are Rosedale, Near Southeast/Navy Yard, or Southwest. Both Councilmembers emphasized that they are still mulling the options and they are not inclined toward any of them at this point. Councilmember Jack Evans, also attending the meeting, explained that once the Ward map is redrawn, each councilmember sets up a Ward District Committee to get people in the ward together to redraw ANC single member districts. The districts will be based on the 2010 census figures and contain about 2,000 voters each. The wards will report back to the Redistricting Committee by October, and a final vote on ANC redistricting will occur by the end of the year. Tonight’s meeting was held the Capper Seniors Building, south of Southeast Freeway. Councilmember Michael Brown, co-chair of the DC Council’s Subcommittee on Redistricting, will attend another meeting on redistricting in Hill East, Wednesday, May 18, at 6:00pm. 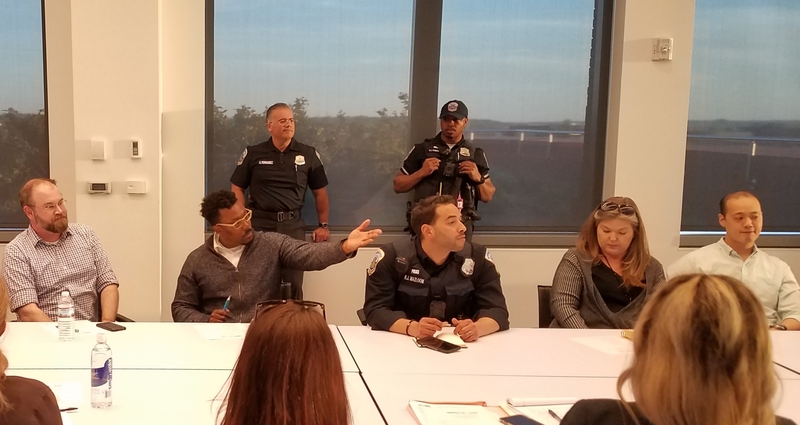 The meeting will take place on the DC General/Reservation 13 site at Court Services and Offender Supervision Agency (CSOSA), Karrick Hall (Building 17), 1900 Massachusetts Avenue, SE. Karrick Hall is the tall building. The closest Metro station is Stadium-Armory; use the south exit between C Street, SE and Burke Street, SE. 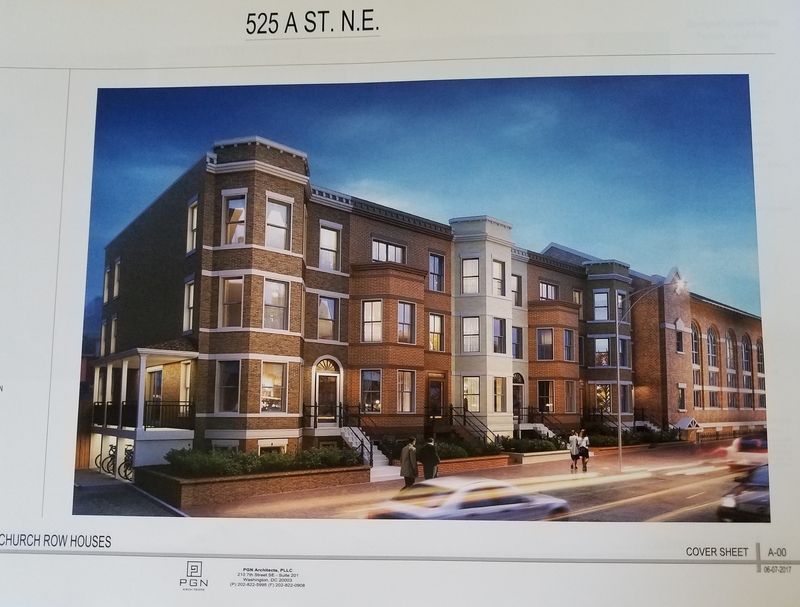 This meeting came about as the results of the efforts of ANC Commissioner Brian Flahaven and a group of Hill East Residents who visited Councilmembers last week to oppose moving any part of Hill East out of Ward Six.